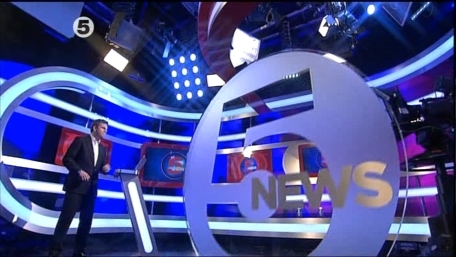 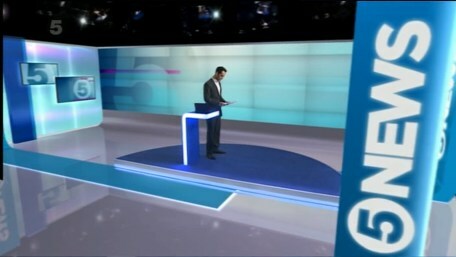 Full coverage of the new look 5 News from ITN. 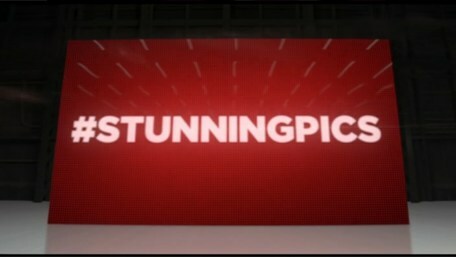 & Tamara Eccleston, Billion $$ Girl. 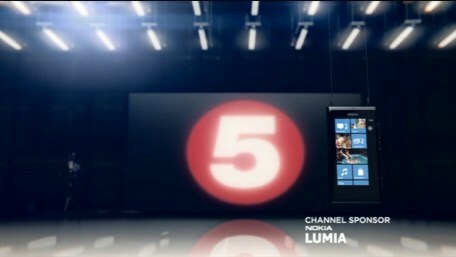 Nokia Lumina A, B &C.
The update opening and closing titles from the new look 5 News and the new opemning titles and preview for the main show. 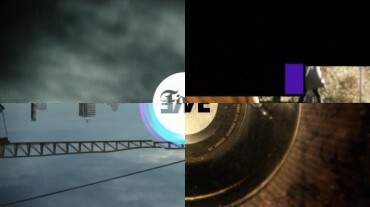 Coverage of the new look weather. 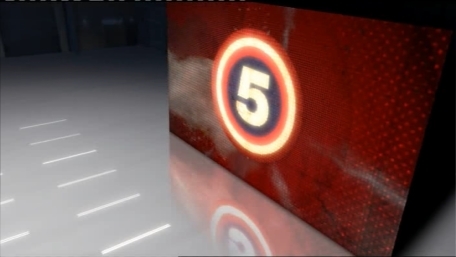 The current breakflashes, and the two special Flash Forward breakflashes added. 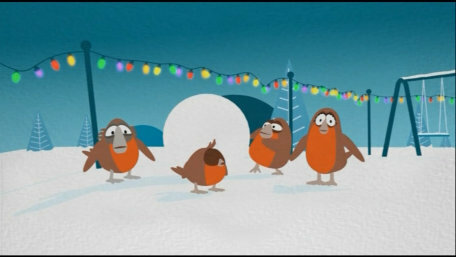 Animated, Europa Legue 2010, Flash Forward 2010, Ice Road Truckers and Justin Lee Collins: Good Times. 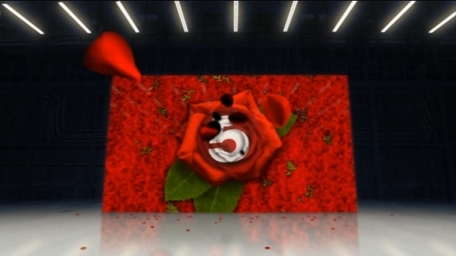 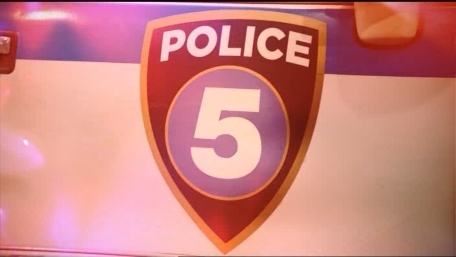 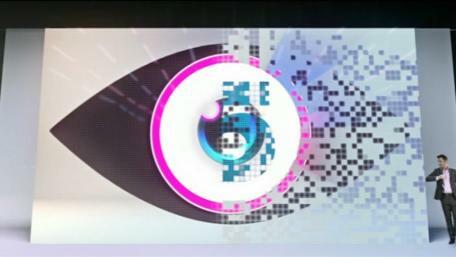 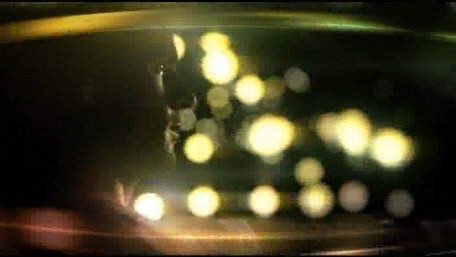 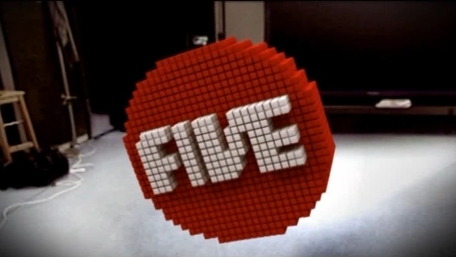 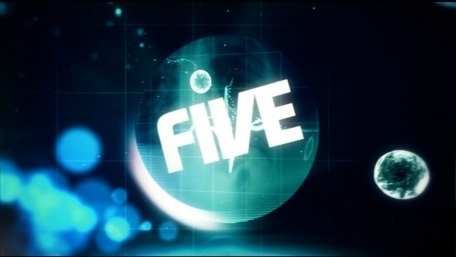 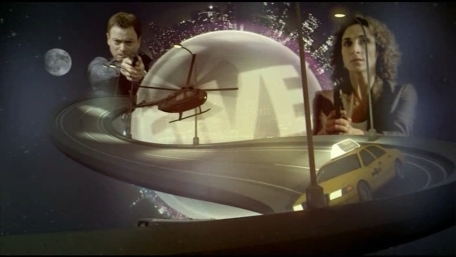 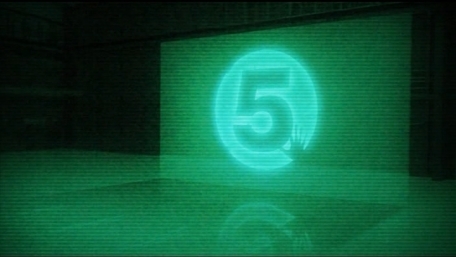 The 5 new idents introduced in February 2010. 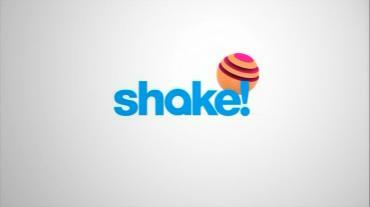 The opeining titles of the newly relaunched shake from 2009. 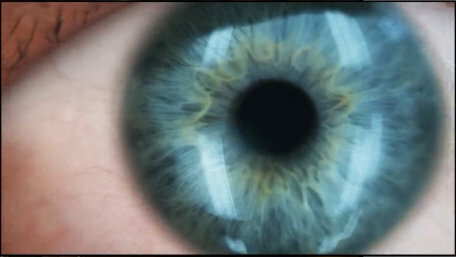 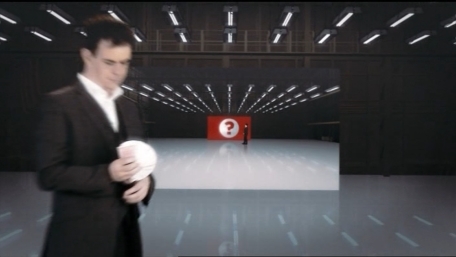 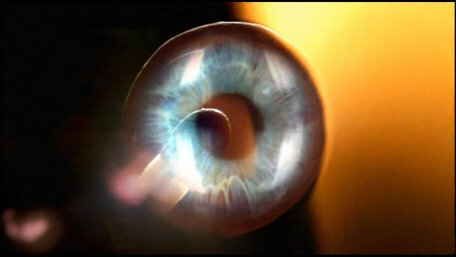 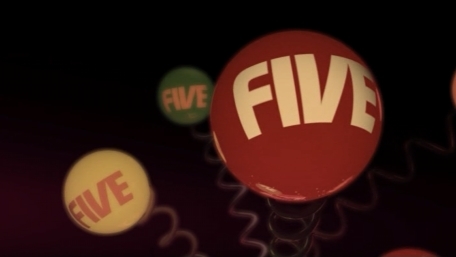 4 new idents added: Britain's Best Brain, Variety, Heads or Tails & CSI. 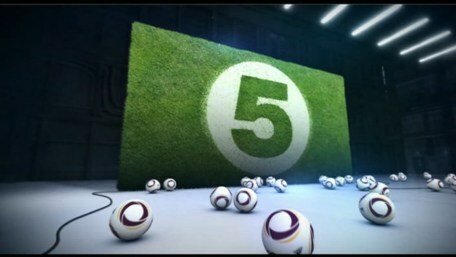 2 new idents added: Europa League and Home & Away. 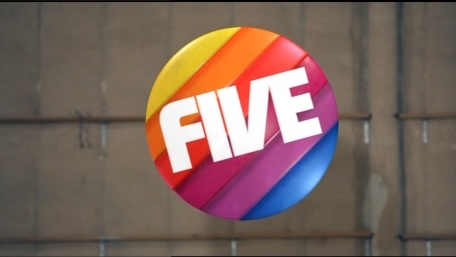 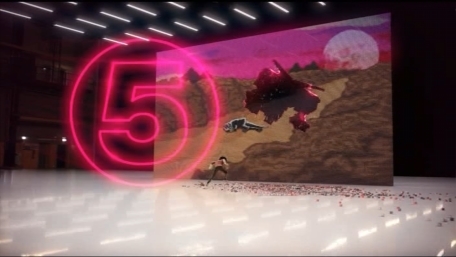 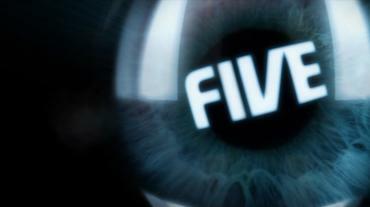 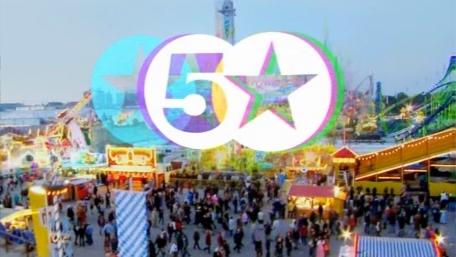 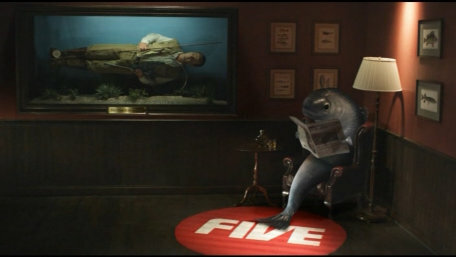 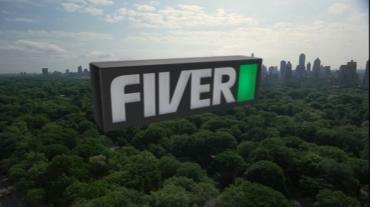 4 special idents from the new look five, Australia Day, Fiver Takes over, Abba Night and Decoding Da Vinci. 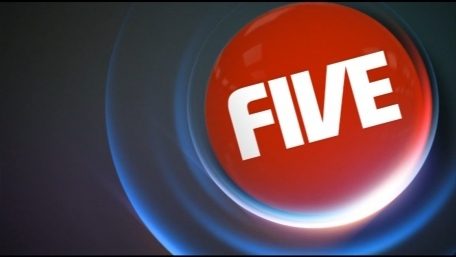 A look at weather presentation from five, see the News Section. 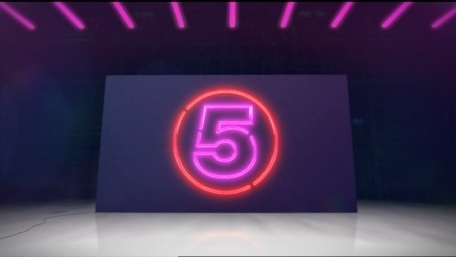 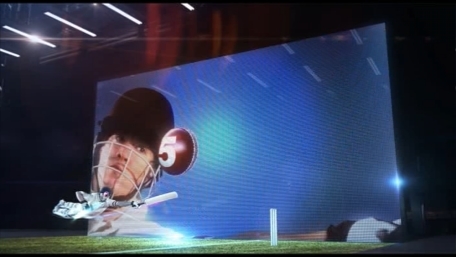 The new idents from the new look channel.